A man was located by Rainier-based firefighters Sunday evening, March 31, after falling 100 feet off a cliff onto the shore of the Columbia River. The 30-year-old was treated by Columbia River Fire and Rescue firefighters, who hiked almost a mile to reach the man. 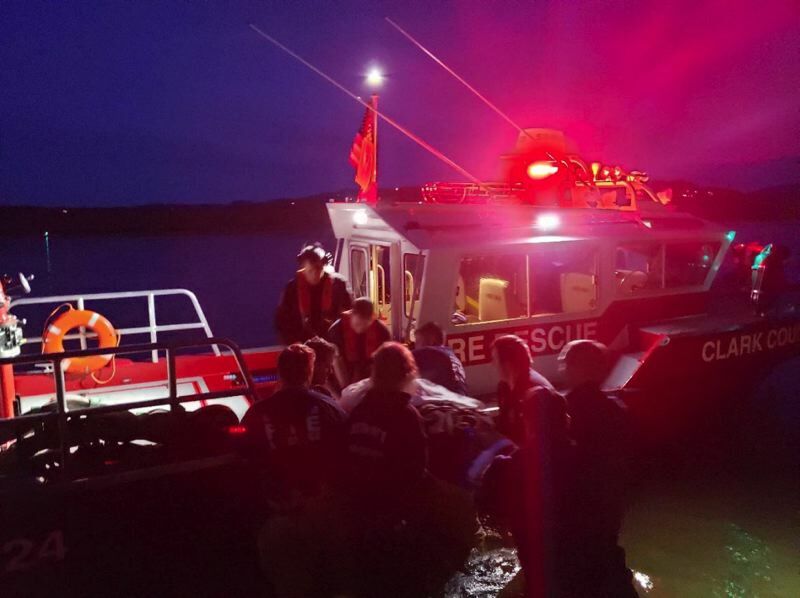 Firefighters transferred the man to a responding fire boat from the Clark County Fire District, in Washington. He was then transferred to an ambulance at the Goble boat launch and taken to a Portland-area trauma hospital. The man was seriously injured. Officials did not know how he fell from the cliff. As of Monday morning, the man's ID and condition had not been updated. A fire boat from Scappoose Fire District also responded.